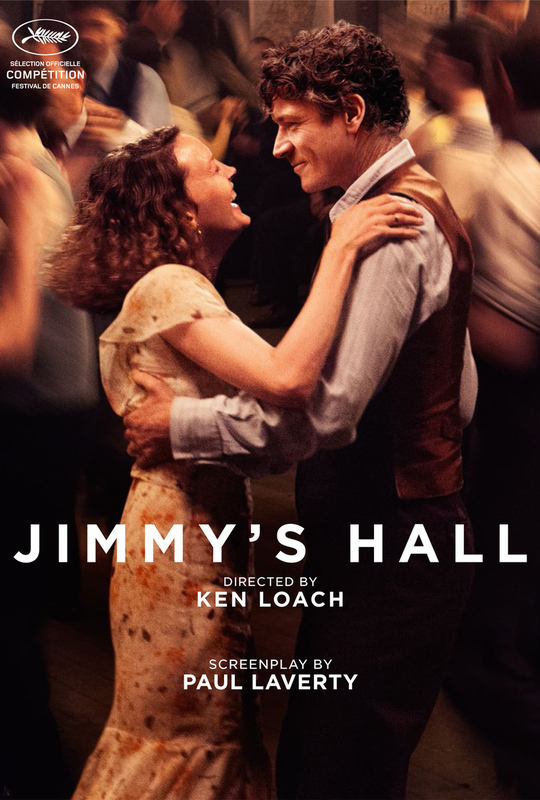 Jimmy's Hall Blu-ray release date was set for November 17, 2015. A period piece set during the Great Depression, this drama follows Jimmy Gralton back to Ireland from America after having been exiled for ten years. In this time of financial hardship, Gralton seeks to reopen a dance hall that had been closed since his expulsion form the idealistic Irish village. However local priest, Father Sheridan uses every tool at his disposal to shut down this sinful enterprise again. Meanwhile, Jimmy has brought back a level of hope and joy to the small Irish town that he had been forced to leave 10 years earlier.